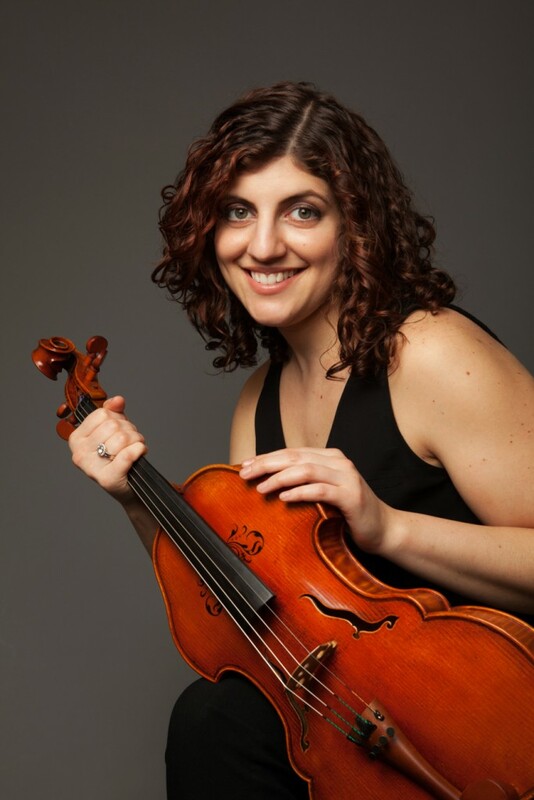 Jen co-founded the Clinton Hill Music School (CHMS) in 2012. Since then, the school has grown into a large community of music enthusiasts and has expanded to provide teachers for group music classes in local public schools. Jen has been teaching violin, viola, and piano privately for over 15 years. She believes in an individually tailored teaching method for all her students, incorporating elements of the major pedagogical schools and her own ideas. Jen teaches all ages and levels at CHMS and enjoys sharing music with the youngest children starting at age two. For more information, check out CHMS at www.clintonhillmusicschool.com.